There was a dynamic mic in my junk box, but without any stand or connection cable. I needed a high-quality microphone to narrate my project videos, so I had to think of a way to build a stand for the mic. This is what I came up with. 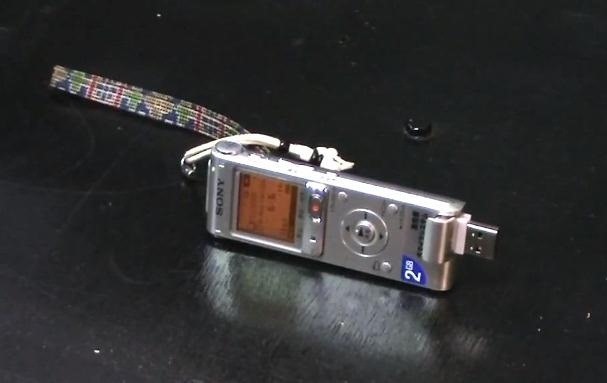 I used a 2GB sound recorder for wireless or offline recordings, and used a broken hard drive to make the stands base, since it's heavy enough to support the weight of the mic. 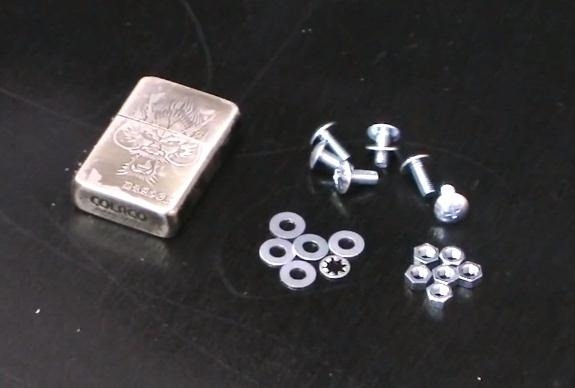 Also needed are some small nuts and bolts for the Sony IC recorder stand, and a clamping pipe hanger and large bolt, which I found in the plumbing section of a DIY store. 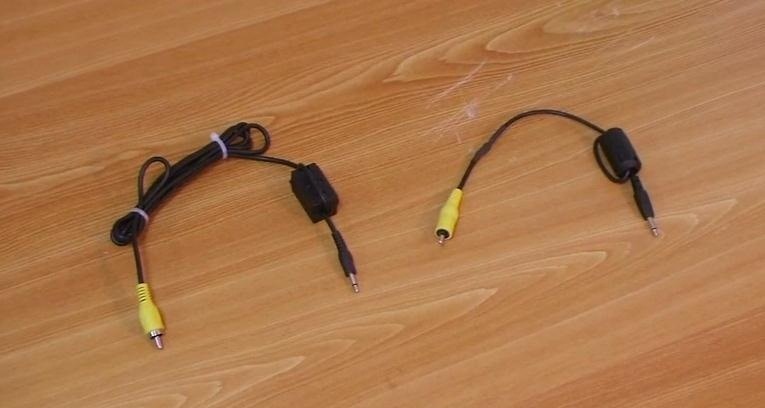 For the connections, I used a pair of long and short input/output cables for the recorder, and a long one for the direct mic-to-computer connection. 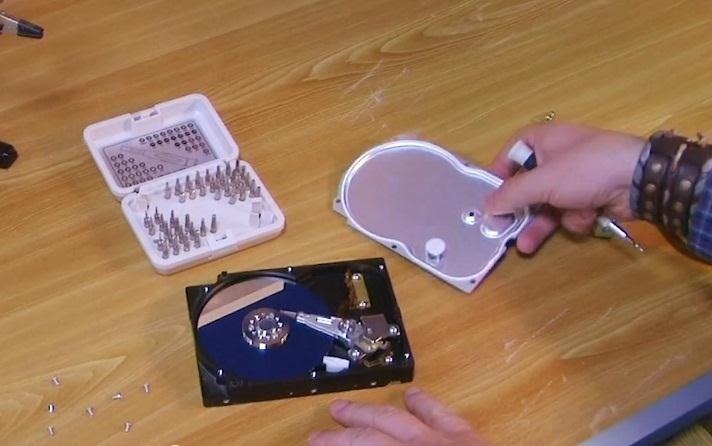 Carefully take out all of the internal parts from the hard drive disk because those heads on the platters are sharp enough to cut any kind of finger. Then, I drilled a hole in the cover with a metal bit. 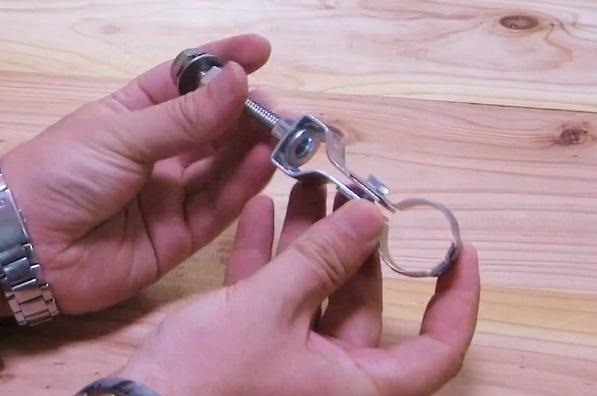 The built-in switch of the mic should be locked under the pipe holder so that it does not damage the mic. A small switch makes it easier to control, but that is optional. This is a nice holder because I can tighten it as hard as I want, and the mic stands perfectly stable without shaking. While the recording sensitivity is set to the highest level in the recorder, it records any possible sound with low frequency, but we don't need it often. 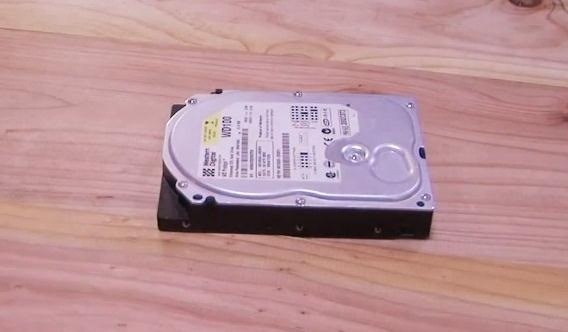 The input jack is very easy to use on the hard drive or any other metallic surface, because it screws right in. Next, I had to solder the wires from the mic output to the switch, and then to the output jack. 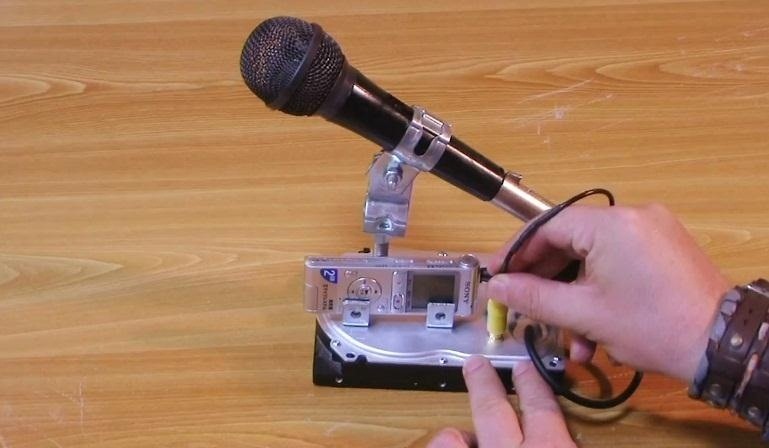 This makes it possible to use the mic as an input device for any kind of sound recording device. Now just see if it sits up okay and test to make sure the wires are all connected properly and you're done. Just connect the mic to the recorder or use the direct connection to the computer. 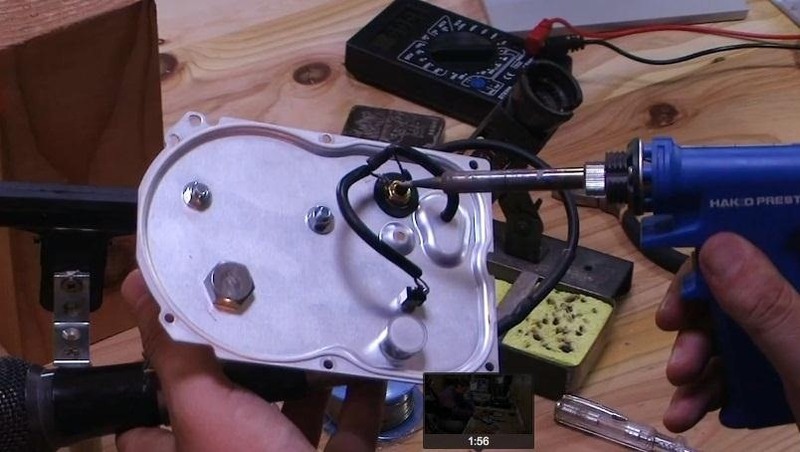 This whole project only uses one 1.5 volt AA battery—and it last a long time. 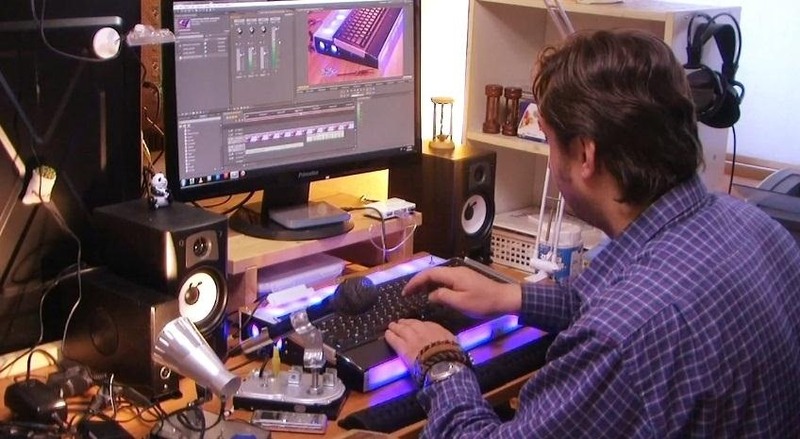 Recording next to a computer will add some extra noise to the sound clip, because of the computer fans, so it will require extra effort in an audio editing program to filter and clean it up. Total cost of the project is about $10 US (without the mic and the sound recorder). Check out my YouTube channel for my other homemade projects.